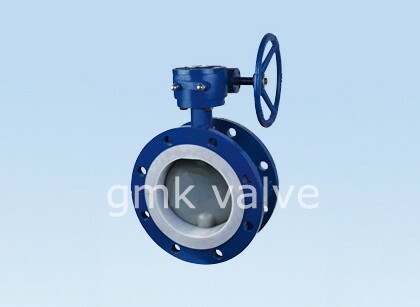 We have been committed to offering easy,time-saving and money-saving one-stop purchasing service of consumer for Top Entry Ball Valve , Forged Steel Ball Valve , Stainless Steel Valve , We have professional products knowledge and rich experience on manufacturing. We always believe your success is our business! 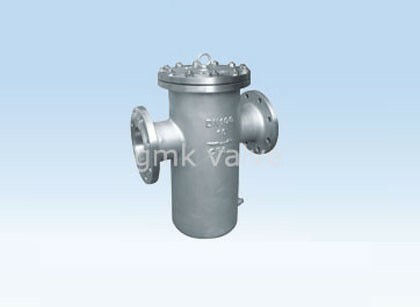 1.This type of steam trap is applied with bimetal strip which expands with heat and contracts with cold in order to drain water and prevent steam. 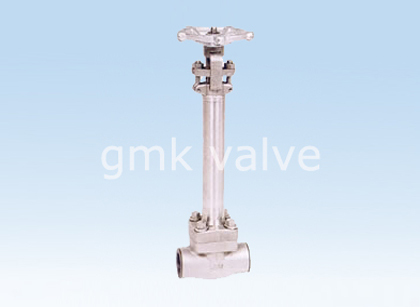 2.This steam trap is small in size and light in weight.With easy installation,it can be installed in any angle. 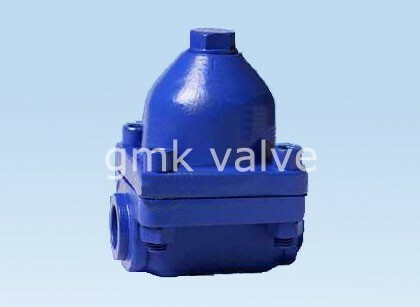 3.The air and condensation water can be discharged rapidly during the initial operation of valves without any air lock situation. 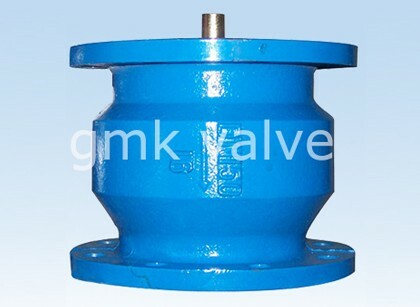 4.It is sensitive in induction,and can be drain water without any noise,which is also very strong in resistance to corrosion. 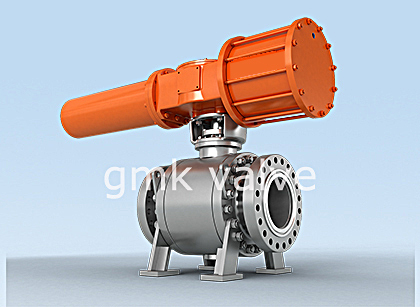 Bimetal strip steam trap can be applied in the filed of power station,petroleum,chemical industry,paper making,textile,etallurgical and other industrial steam heating system. We always think and practice corresponding to the change of circumstance, and grow up. 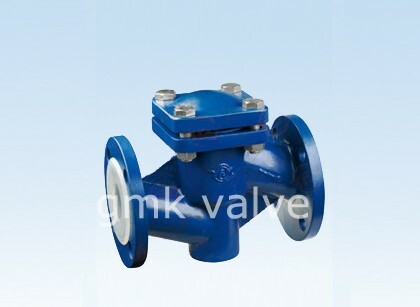 We aim at the achievement of a richer mind and body and the living for Massive Selection for Ptfe Lined Diaphragm Valve - Bimetal Steam Trap – GMK Valve, The product will supply to all over the world, such as: Belize , Grenada , Madagascar , Due to our good goods and services, we've received good reputation and credibility from local and international customers. 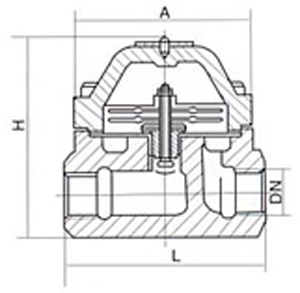 If you will need more information and are interested in any of our solutions, be sure to feel free to contact us. We look forward to becoming your supplier in the near future.